What do a beach-front kitchen, a tigers’ den at a public zoo, a college dorm room and a biology lab have in common? They’ve all benefited from Werever cabinetry. Since 2001, Werever has been manufacturing durable, waterproof cabinetry ideal for outdoor environments and rough indoor customers. It’s found a home for its wares in places that need to withstand wear and tear, says Matt Boettger, one of Werever’s three owners. Werever prides itself on producing beautiful cabinets that it can customize and manufacture in just two to three weeks, which it says is faster than most companies can produce standard cabinets. Because the cabinets are made with high density polyethylene (HDPE)—a type of durable plastic—they’re 100 percent recyclable, too, and they won’t fade. Few, if any, competitors can offer that, according to the company. 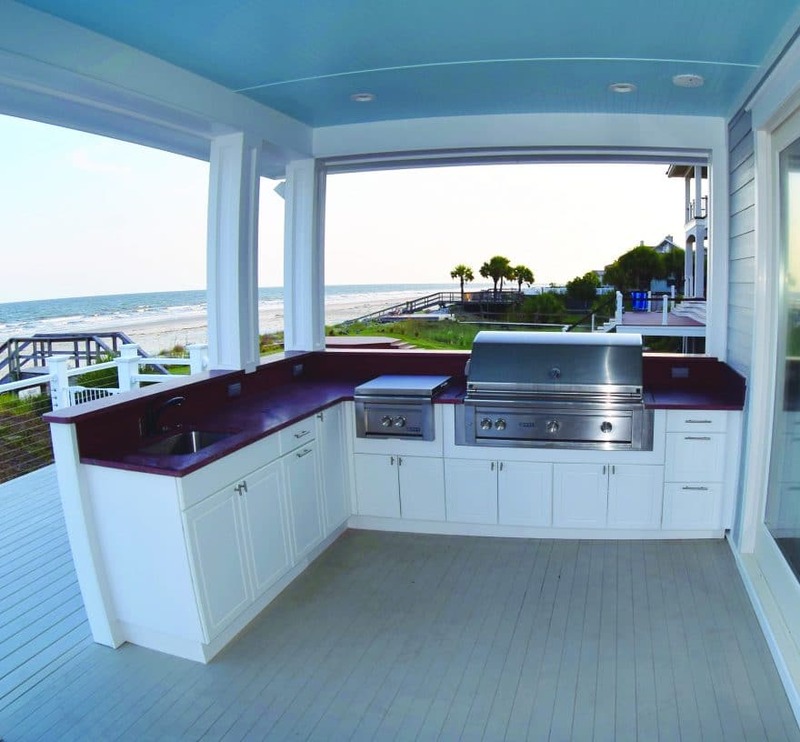 Based in Riverview, Florida, Werever sharpened its cabinetry skills on outdoor kitchens. Around 2000, two of Werever’s owners were building what was going to be their retirement house. 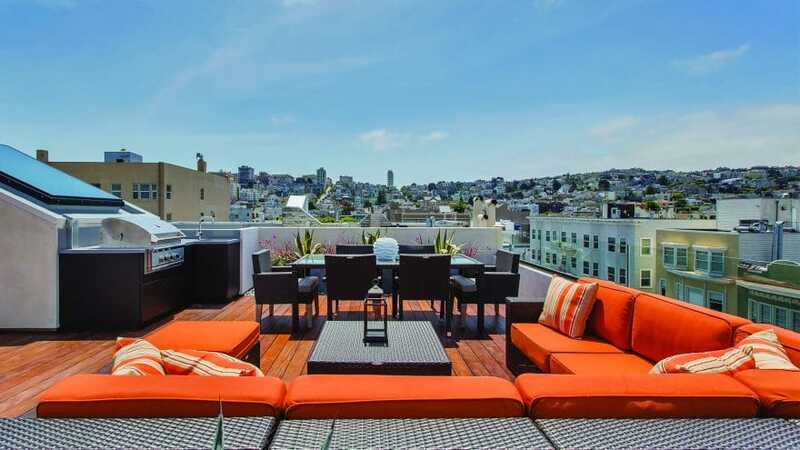 Their homebuilder suggested an outdoor kitchen, but when the pair started looking for cabinetry, they were disappointed by what the market had to offer: crude, clunky cabinets made of wood, stucco or stainless steel that lacked finesse. Today, Werever’s cabinets are made with HDPE board. They’re not filled with wood or composite cores like many competitors’ products, so they won’t get waterlogged. They don’t even have screws, cam bolts or welds, all of which can compromise structure. 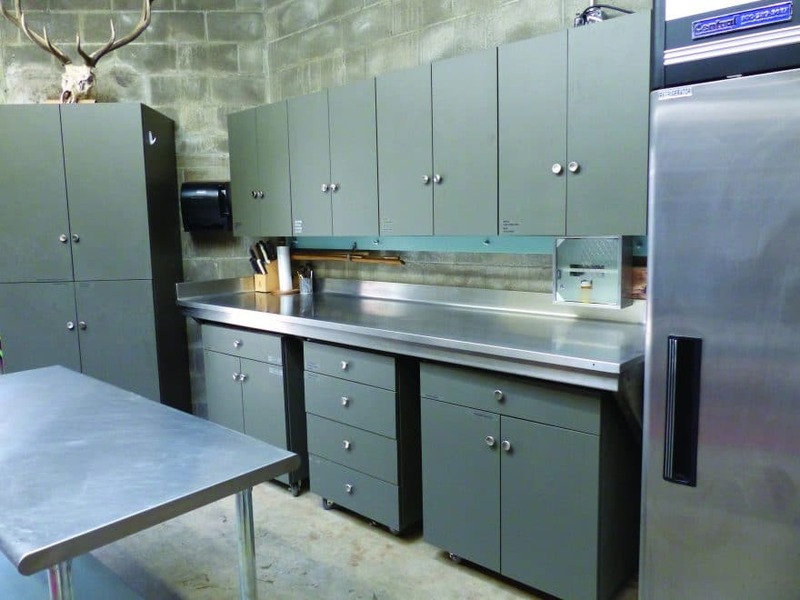 The use of HDPE board makes the cabinets completely waterproof and impervious to direct rain, snow and sun exposure, as well as extreme temperature fluctuations. The cabinets are available in 11 colors, and because HDPE has ultraviolet inhibitors that act like built-in sunscreen, the HDPE board doesn’t fade or become chalky like polyvinyl chloride or PVC. Werever’s cabinets are now in college dorm kitchens and bathrooms, rooftop kitchens, residential rental units, and zoos and science labs, including the National Oceanic and Atmospheric Administration’s National Hurricane Center in Miami, Florida. As Werever expanded into commercial markets, it had to create specifications for its products. To test its drawer slides, the company enlisted a testing apparatus with a hydraulic arm that would, theoretically, open and close the drawers, over and over, for days on end until the drawer slides broke. But the hydraulic cylinder on the testing apparatus kept breaking before the drawer did. In 2005, Werever learned that a table it made for a customer in Mississippi was lost in Hurricane Katrina. Werever was about to send a replacement when it got a call from the customer. He’d found the table. It had been dragged a mile away and lodged in a tree. The customer cut it out of the tree, took it home on an airboat and put it back on his dock. That’s not entirely surprising. The company isn’t aware of a single customer having to replace any of its products, and it often hears from customers who say the product they purchased 10 years ago looks as good as new. Not having to replace cabinets after five, 10, 20 years is the ultimate green building tactic, Boettger says. Of course, if a customer were to replace a Werever cabinet by choice, the entire product could be recycled. HDPE, a natural-gas derivative, is one of the most commonly recycled plastics, often marked with the resin identification code “2” in the universal recycling symbol. Werever keeps its manufacturing processes green, too. The company manufactures all of its products in Florida, and it’s proud to use U.S.-made tools whenever possible. When Werever was just starting out, a recycling company came to take a look at its facility. The representative asked questions like “What do you do with oily rags?” and “Where do you store your solvents?” But Werever doesn’t have either. The company recycles all of its manufacturing scraps, doesn’t use chemical solvents—that means no off-gassing—and doesn’t create any kind of dust or particles that might be inhaled. That’s driven more by common sense than a desire to be green, though the environmental benefits are a nice perk. With a long-lasting, aesthetically pleasing, recyclable, customizable product, the biggest complaint Werever gets from customers is that they didn’t know about the cabinets sooner. Now that the company is in all 50 states and overseas, though, even that’s bound to become a non-issue.